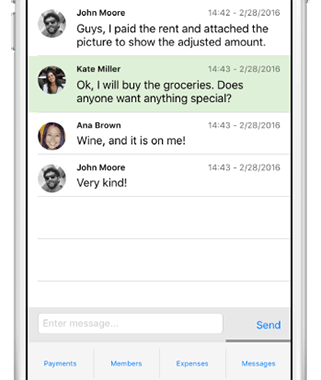 Evenfy | Split expenses, roommate bills, IOUs - Get Paid back! Forgot your password? Don't have it yet? 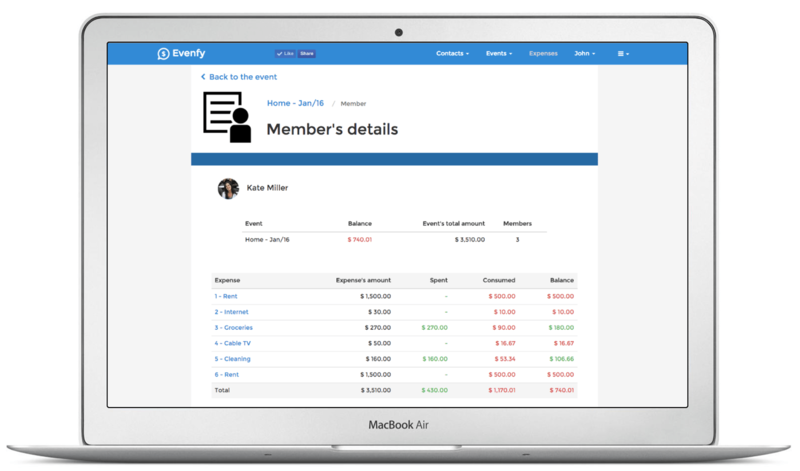 Evenfy is an intuitive and simple way for managing all your group expenses so that everyone gets paid back. 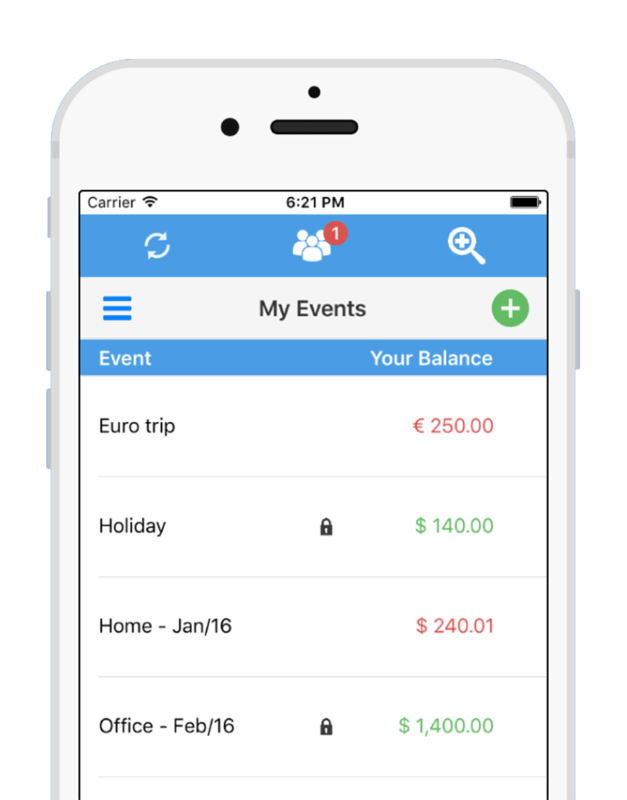 Split household bills with roommates, IOUs on the next trip with friends and track office expenses with your business partners. 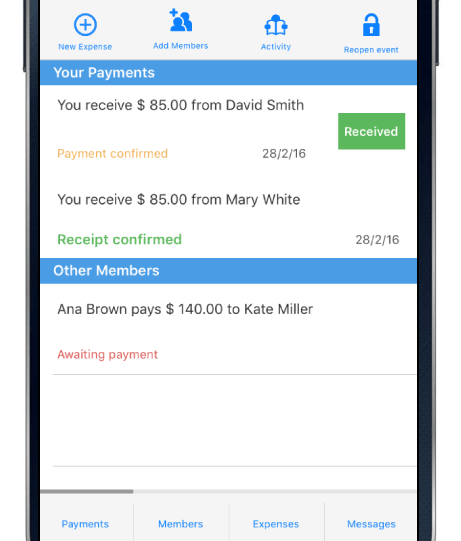 Users add their shared bills, track expenses with updated info and use messages to help organizing the sharing. 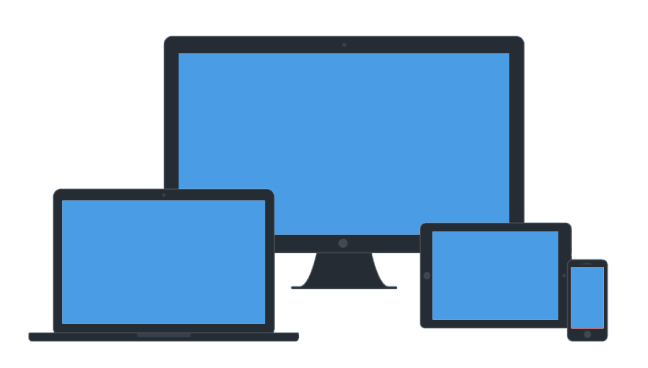 All info synchronizes across mobile and web apps. Use your desktop, mobile phone or tablet. 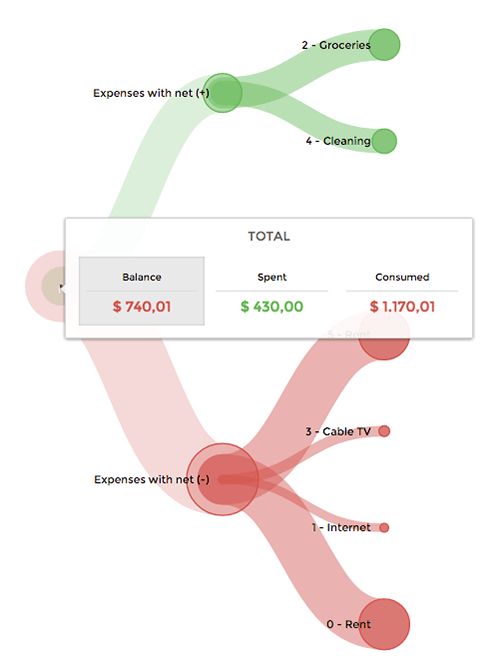 Understand how each expense has contributed to each member's balance. 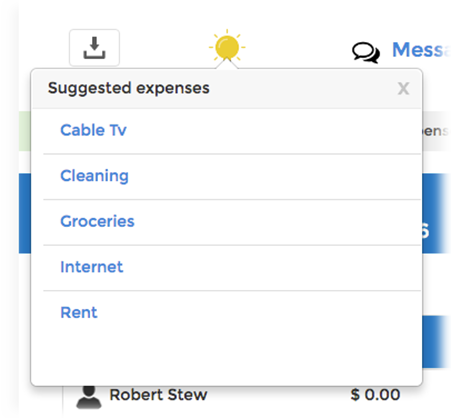 Evenfy learns about your group expenses and makes suggestions so you don't forget to track the recurring ones. Evenfy determines the smallest number of payments to settle up all IOUs between users and displays the transactions' settlements progress. 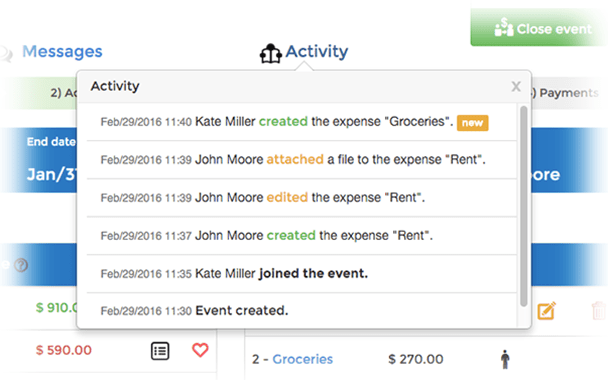 Evenfy offers additional features that will make you have fun when organizing your group expenses!